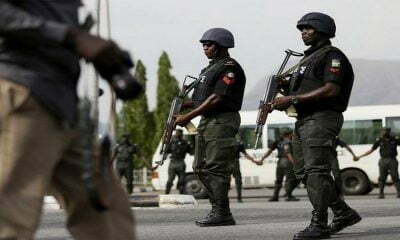 Seven persons were reported arrested by the Delta State Police Command on Friday, in Asaba, report had it that they were arrested for alleged N226.7m fraud under an investment company identified as Trust Integrated Investment Company Limited along Nnebisi road Asaba. 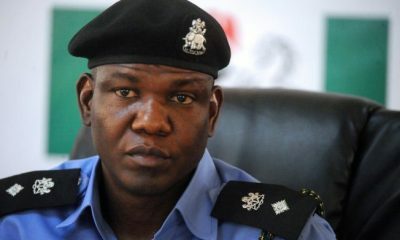 The Police Commissioner of the state, Mustafa Muhammad, who confirmed the arrest of the suspects to newsmen in Asaba revealed that the suspects allegedly defrauded many unsuspecting residents of Asaba in the last few months through the investment company, he further stated that the suspects during interrogation revealed useful statements to the police. 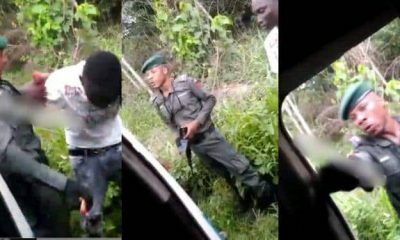 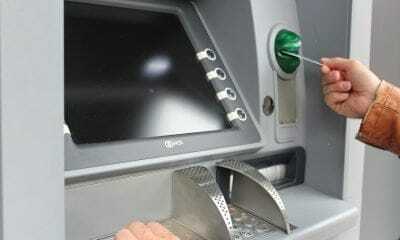 He said, “Some of the people duped petitioned the police, and upon investigation, the seven persons were arrested for allegedly defrauding the people to the tune of N226.7million. 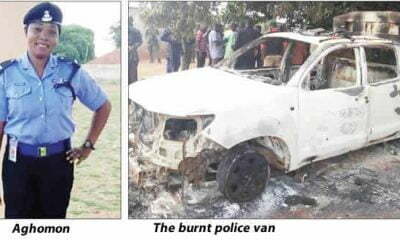 The suspects have made useful statements to the police, and investigation is ongoing”. 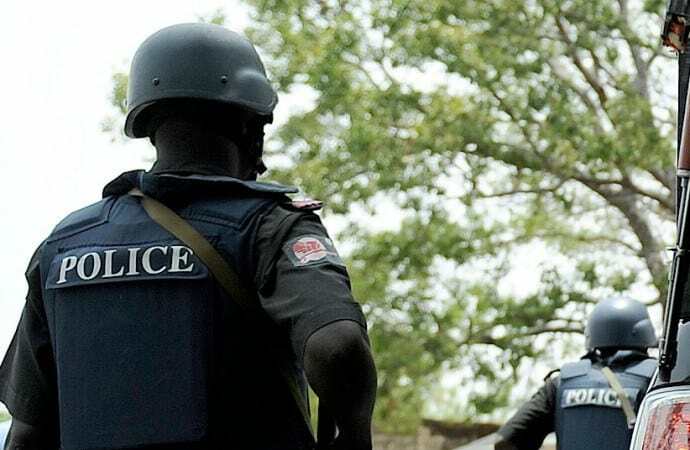 Information into the incident has it that the suspects under the guise of Microfinance company around Asaba city Plaza Complex, allegedly duped unsuspecting Asaba residents including two female medical doctors to the tune of N226.7million. 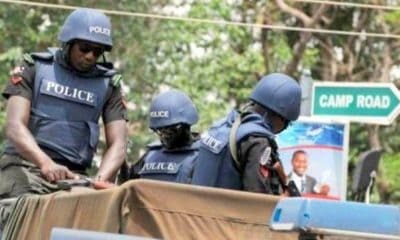 Sources said that suspects operated the investment company under the name Trust Integrated Investment Limited in Asaba and allegedly cajoled unsuspecting customers with mouth-watering gains for their deposit, especially with the promise of giving out loans with ease to people desperate to improve on their businesses. 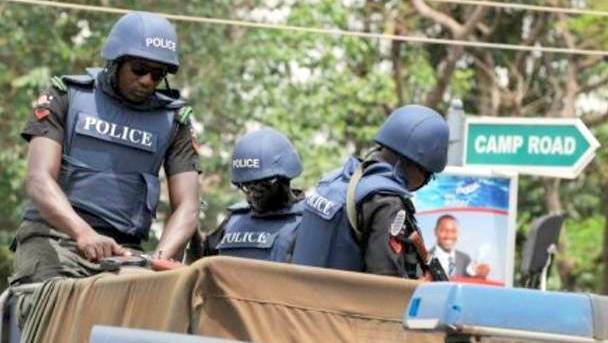 The commissioner of police revealed that some of the suspects were traced to Enugu and arrested in their hotel rooms with their girlfriends.